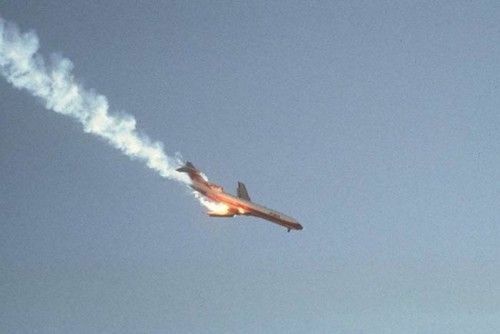 By looking at the picture, we can think that something was wrong with this flight. There was potential for the plane to land, but it didn't. There were 139 passengers on board and no one survived. 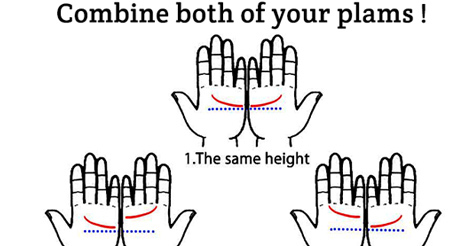 The plane collided with another plane over San Diego and no one survived. 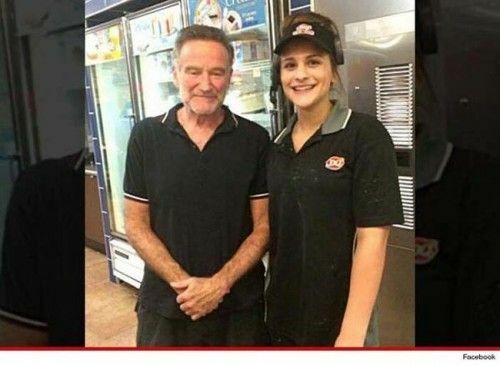 Robin Williams, a legendary actor who everyone loved. It's the last picture of Robin as he obliged a happy fan with a photograph. Sadly, Robin took his own life after some time. A sad end for an amazing actor and a human being. Well-known actor Paul Walker was seen getting into this car. This was the last car Paul Walker ever got into. He looked great when he sat in the car. Later that day, he unfortunately met with accident and died. 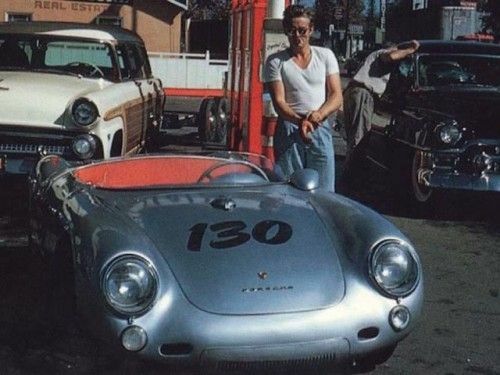 James Dean was filling his Porsche at the gas station. A stranger captured his picture. Later that day, James met with an accident in this very car and he could not survive. This picture became his last memory. A normal school day where students are attending lectures, completing homework and appearing for tests and a lot of fun with their best friends. Little the kids know that this would be their last day alive. 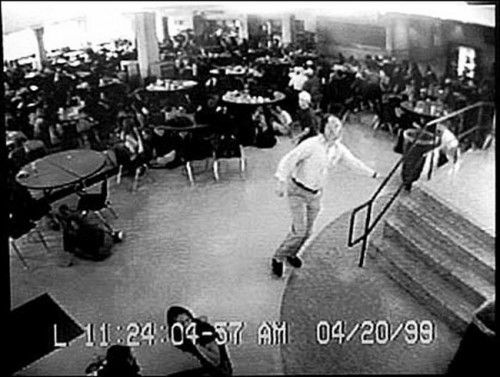 The picture is of Columbine High School where a shootout happened in 1999. 12 innocent students and a teacher died on the spot. Many students survived the massacre because of a timely warning, given by William Dave Sanders, their teacher. Notorious B.I.G was one of the most famous rappers during older times. 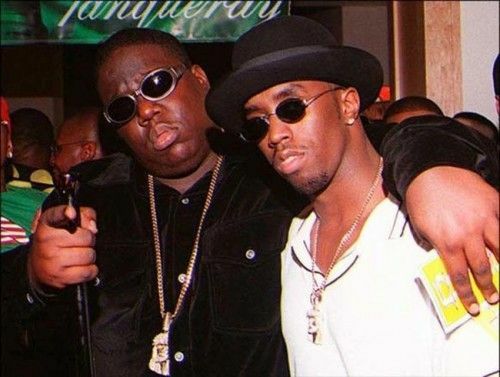 This picture of Notorious B.I.G and Sean P. Diddy was taken at a party which they attended together. Unfortunately, when B.I.G was leaving the party, he was shot dead by a drive-by-shooting. Climbing Mount Everest is a heroic task. 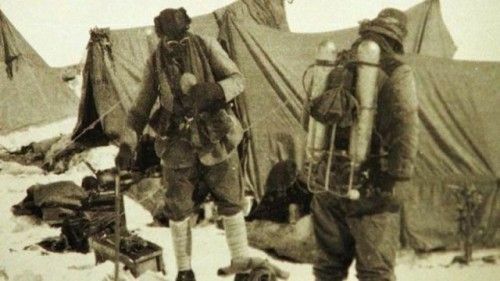 George Mallory And Sandy Irvine attempted to climb the Mt. Everest in 1924. The following picture is of the base camp. Sadly, the brave duo never returned back. Hot Air Balloon ride is an amazing adventure and is loved by many. 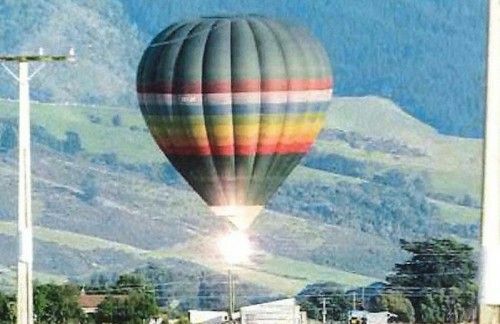 Like one of the many rides was the hot air balloon ride in New Zealand and tragedy struck. The hot air balloon ended up getting stuck in some power lines. Tragically, 11 passengers died when the hot air balloon burst into flames. Air France Flight 4590 was on it's routine flight from Paris to New York City. 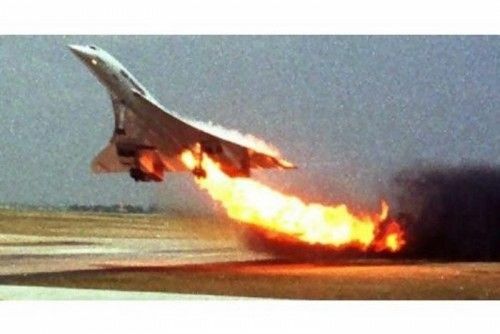 The plane was on the fire and it burnt unexpectedly. Nine people from the crew and 100 passengers died. 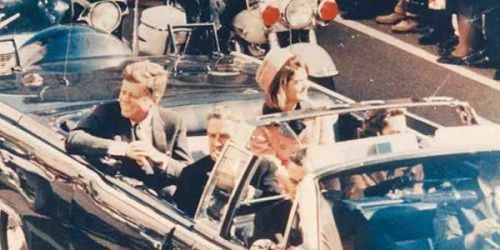 The picture of cheerful and happy President John F. Kennedy is just moments before he was shot dead. 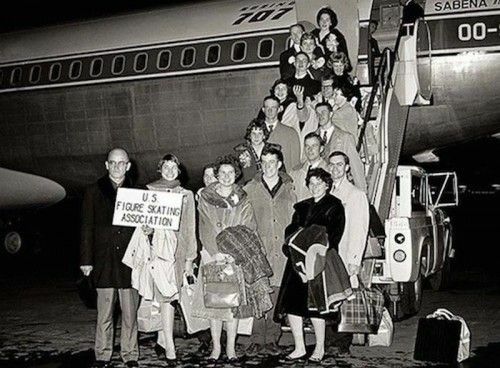 The incident took place in Dallas, Texas in 1963. 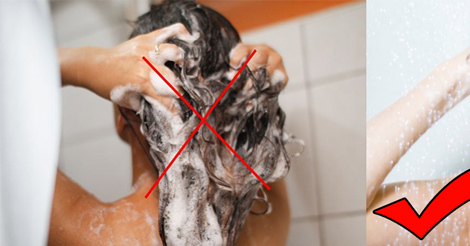 When the twin towers were attacked by terrorists, there were many people who jumped right out of the windows as they couldn't bear the extreme heat. 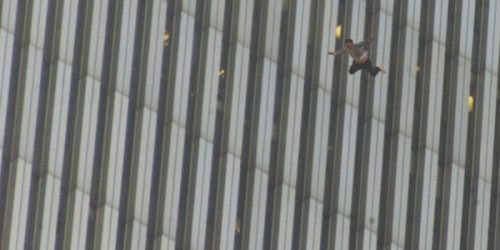 People opted to jump to certain death from the towers. This picture just explains the horror the people faced on 9/11. 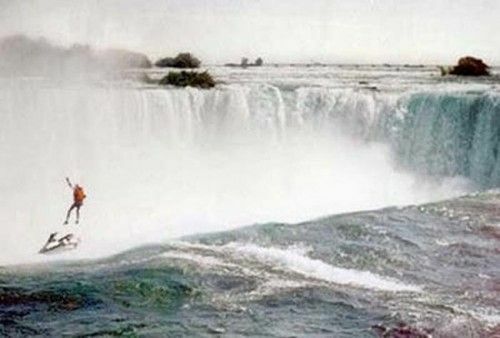 Robert Overacker tried to raise awareness for the homeless and he decided to Jet Ski over Niagara Falls. Unfortunately, Robert died when his parachute malfunctioned.